Not something you’d hear from a Premier League Manager talking about a 21-year old youngster, especially if he’s just made 4 starts for Everton at that time. 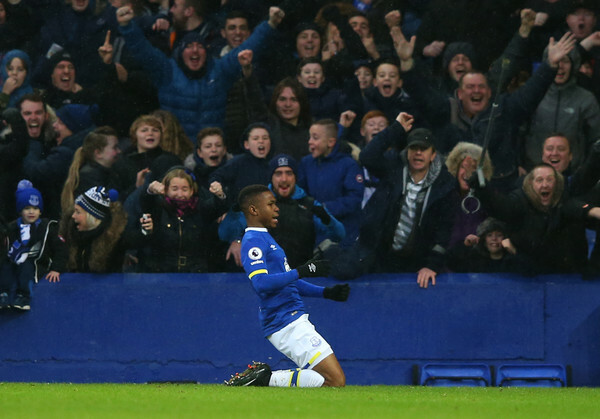 The Anglo-Nigerian youngster hailing from London was born in 1997, the year when Everton retained their top-flight status by escaping relegation thanks to their goal difference. 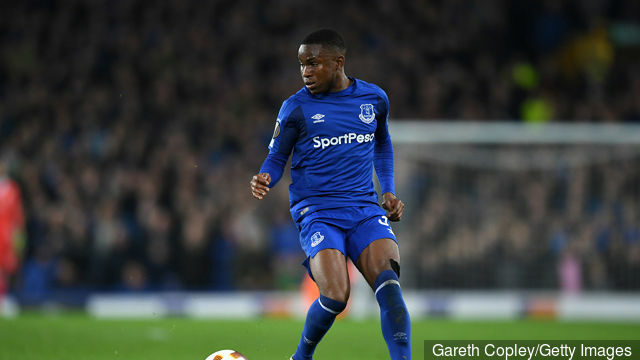 Lookman was not always on the pitch during his schooldays as he achieved three A*s and five A’s at GCSE at St Thomas the Apostle College in Peckham where he attended school. He was 11 when he first underwent a trial for the youth football club, Waterloo, based in the Borough of Lambert in London. But it was when tragedy struck at his first club that motivated him to make it into the big league. One of Lookman’s team-mates at Waterloo, Josh died of a blood clot. It was so sudden that it brought all his mates together and they vowed to give it their everything in order to make it in football, for Josh. But this was not going to be an easy ride as in the Lookman household as his parents aspired that he’d pursue law. The teenager however had other ideas. He went on to spend 5 years at the club before he got his big break and signed for Charlton Athletic’s academy in 2014. 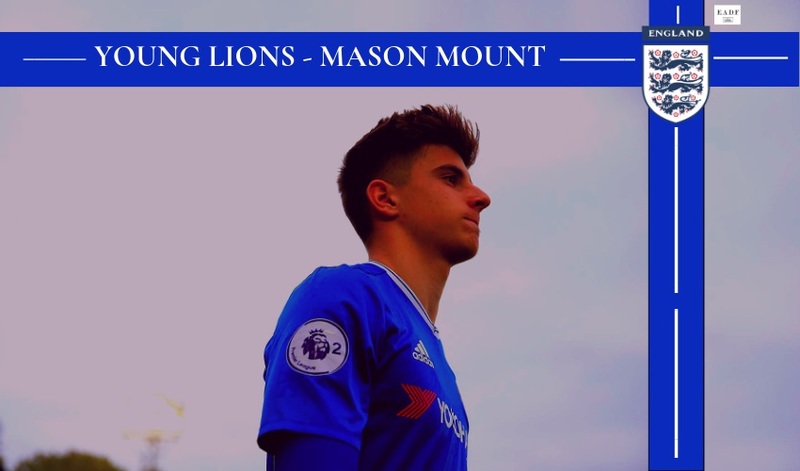 The end of the season is a time of great uncertainty for academy players as they learn if they have done enough to earn a new contract and make a step towards a career in professional football. However, it can also provide unsigned players who have slipped through the net a chance to showcase their talent and make an impact. That’s exactly what happened in 2014 when Ademola Lookman starred for Waterloo in a game against Charlton Athletic’s under-16 side. The League One club were so impressed with the winger, they signed him weeks later, despite the fact he had only ever previously played Sunday League football. Lookman was quickly rising through the ranks at Charlton, racking up the goals for the U-18’s and U-21 sides. “He was a first-year scholar. I knew we’d brought him into the academy late, but he really caught the eye when I watched him because he did things so naturally. He hadn’t worked on beating a player in a structured environment, it was just something that he did when he got the ball at his feet. Even his movement off the ball was natural, it was just there.” – Jason Euell, U-21 Coach, Charlton Athletic. Lookman had a great start at The Village, as he scored 4 goals in the first game of the season for the U-18’s against QPR. He went on to rack up 8 goals in the first three games. “It just got to that point where we had to bring him up to the under-23’s because we needed to give him a different challenge. He gives you goals, he gives you assists, and work ethic.” Jason Euell, said. But the U-23’s seemed a lot easier for Lookman as he went on his way scoring left, right and centre. His fantastic goalscoring run saw him getting promoted to the senior squad. He made his debut for the Addicks, against Milton Keynes Dons on 3rd November 2015. His first goal for the club couldn’t get Charlton on the winning side as they lost 3-2 away to Brighton & Hove Albion in December. The very next week Lookman scored a brace for the Red Army as they held Bolton to a 2-2 draw. 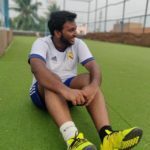 He later suffered a dip in form after a flurry of appearances off the bench, as he went on to score only twice for the remainder of that season. To make matters worse, Charlton were relegated to the third tier of English football. There was something to take back on a personal note for Ademola as he bagged the LFE Apprentice of the Year for the Championship at The Football League Awards 2016. The award recognises outstanding young players at Championship clubs who excel both on and off the pitch. This was his first individual career honour. Things were looking good for Lookman as he got to feature a lot more in League One, scoring 5 times in 15 starts for The Valiants. 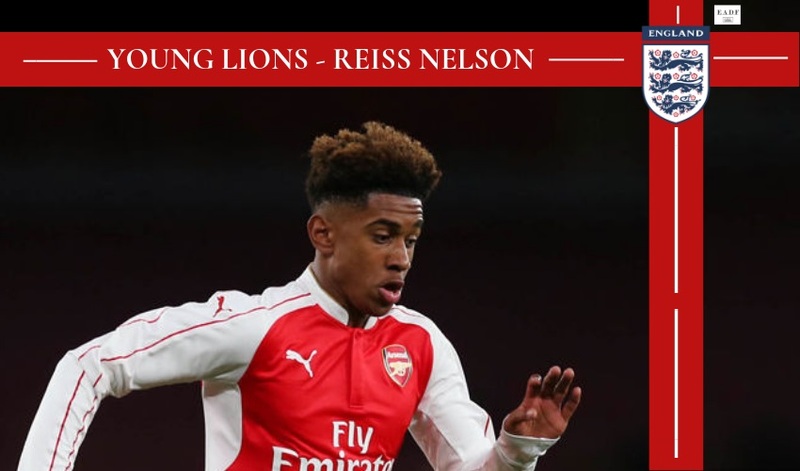 “Ademola is a big talent and, at 19 years old, he has a big future in the game. I’m really happy that we’ve been able to bring him here to the club.” Ronald Koeman said after securing the services of Lookman for his side in the 2016/2017 winter transfer window. There have been few Premier League debuts more dramatic than Ademola Lookman’s first few minutes in an Everton shirt. With Ronald Koeman’s side seeing out the closing stages of a comprehensive victory against Manchester City, the £7.5 million signing from Charlton entered the pitch for his first taste of Premier League football. As the ball was played down the right-wing, Lookman raced into the penalty box, anticipating the chance that presented itself when Stones’ clearance ricocheted off Coleman. He took a touch, steadied himself, and fired a low drive through the legs of Claudio Bravo, bringing a rapturous Goodison Park crowd to their feet. “It was an amazing feeling to score against Manchester City. I can’t really describe it. But I need to kick on from that – I want to have 100 more moments like that in my career,” Lookman said in the post-match interview along side Everton academy graduate Tom Davies who had bagged the man of the match. But that was all we saw from him after that as he was out warming the benches for the remainder of the season. Everton had a horrendous start to the Premier League campaign in the 17/18 season as they found themselves in the relegation zone on Matchday 6. Unfavourable results put them on the bottom half of the season up until the halfway mark. Lookman also found himself featuring on the bench constantly. The poor run of games resulted in a change in management. Big Sam was given the reigns and spoke highly of Lookman. But quickly had to eat his words when the club had arranged a loan deal at Championship side Derby, an attempt to get Lookman some regular minutes, given the situation that the club found themselves in. Amid a lot of controversy, Lookman rejected the move to Derby and rerouted to Bundesliga side RB Leipzig. Many had warned Lookman that staying in England was his safest option and an overseas spell “won’t work out”. But Lookman decided to take on the odds and signed for Die Bullen and headed to the Red Bull Arena. He made is debut against Borussia Monchengladbach and grabbed the winner coming off the bench. The young Englishman became a fan favourite and loved his time there as he was getting the playing time that he yearned for. He went on to finish the season at Leipzig, with 5 goals and 4 assists in just 11 appearances. Leipzig made it clear they were going to test Everton’s resolve in the summer. But it’s a revolving door at Everton and there was another change of manager. Both Marcel Brands and Marco Silva made it abundantly clear he was going nowhere. 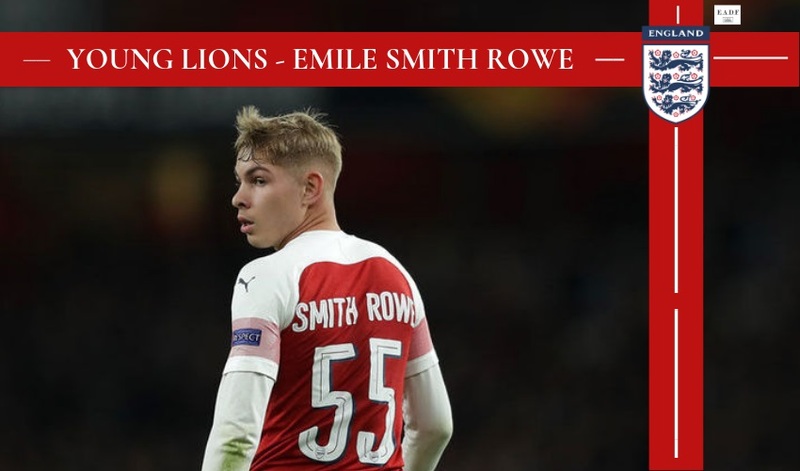 Holding a wide left position for both Charlton and Everton, his control when accepting the ball irritates opposition full-backs who cannot get an early tackle in as he shields the ball with considerable body strength. Taking the ball in the flank, on the straight, he is able to move inside comfortably with left-footed control but crucially can also make an angle on the outside of the full-back to deliver a ball across the box. He used to take all of Charlton’s free kicks out wide and can deliver a wickedly bending set piece seeking the heads of the tall center-backs. Although he is left-footed, he is capable of cutting in, and hitting forceful right-footed efforts seeking the back of the net. Hence, showing him onto his weaker foot is not necessarily the best option available for full-backs. He is not afraid to shoot from distance which shows his confidence. At around 5’9 he gives the appearance of a middleweight figure, well-built and strong on the ball. He has pace, not excessive but enough to get away from full-backs. Although he has pace, Lookman needs to learn the value of making runs into channels with our without the ball. He should look to make a move inside towards the midfield, to help his teammates out and to get away from his marker, to eventually play a quick one-two, and allow his full-back to join the attack, making it a 2 on 1 on the flanks. He also needs to make runs into the box along with the central striker, to exploit any pocket of space. We believe these traits will develop as and when he gets more game time at the top level. 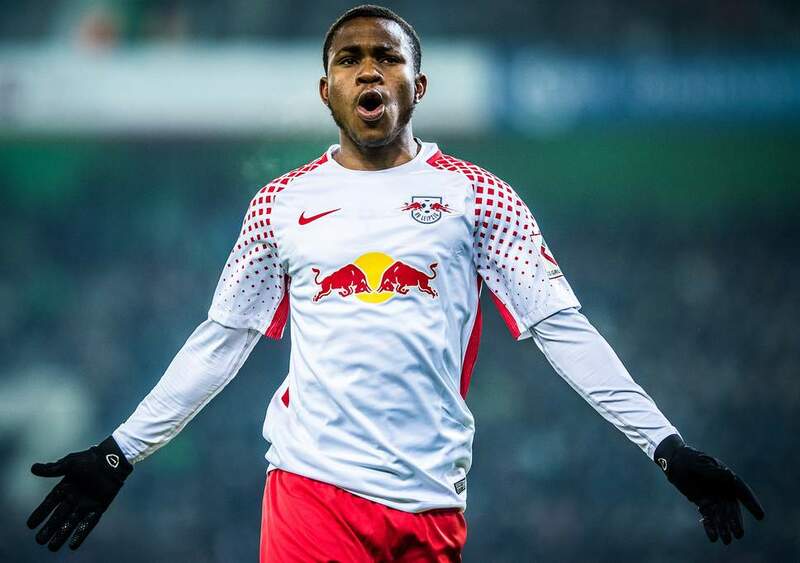 Lookman made a tough decision to move to the Bundesliga, and it turned out to be a master stroke. He now has a tougher decision to make, to choose between – Nigeria and England. 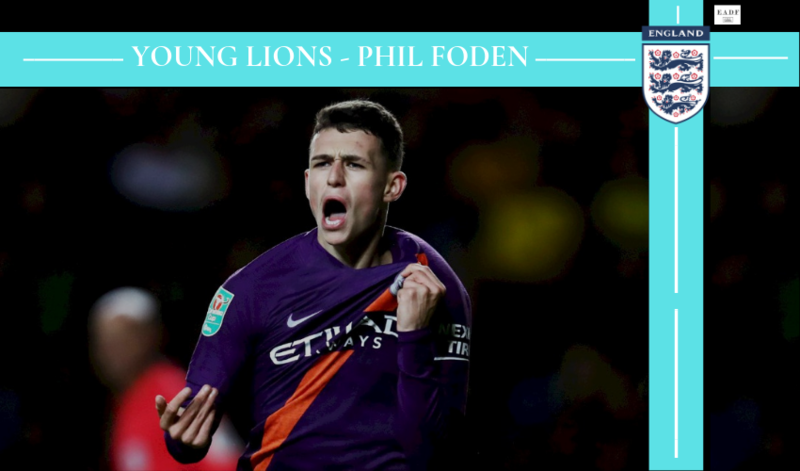 Having won the U-20 World Cup with the Three Lions, he has also played for the English U-19’s, and U-21’s but is yet to make a senior appearance for England. Being born to Nigerian parents, he is eligible to play for both nations at the youth level. FIFA regulations state that after turning 21 a player can switch their allegiance once and only if they haven’t played a competitive game for the men’s senior team, which Lookman has not. His path in the youth side also appears to be blocked by experienced youngsters like Josh Onomah, Demarai Gray and Ryan Sessegnon. The Nigeria Football Federation is well within its right to invite players of Nigerian descent to switch allegiance and play for the Super Eagles. They have ramped up efforts to get players of Nigerian origin to switch allegiances, including Alex Iwobi and Ola Aina, but Tammy Abraham declined the offer to continue to try breaking through with the Three Lions. 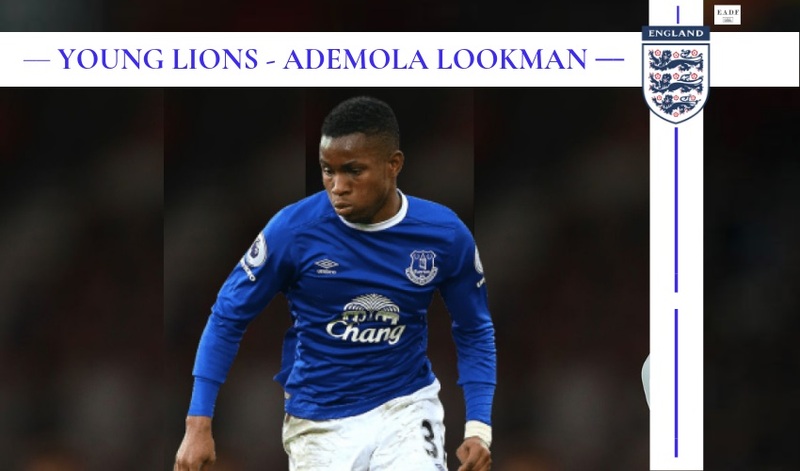 So, what does the future hold for Lookman, only time will tell?